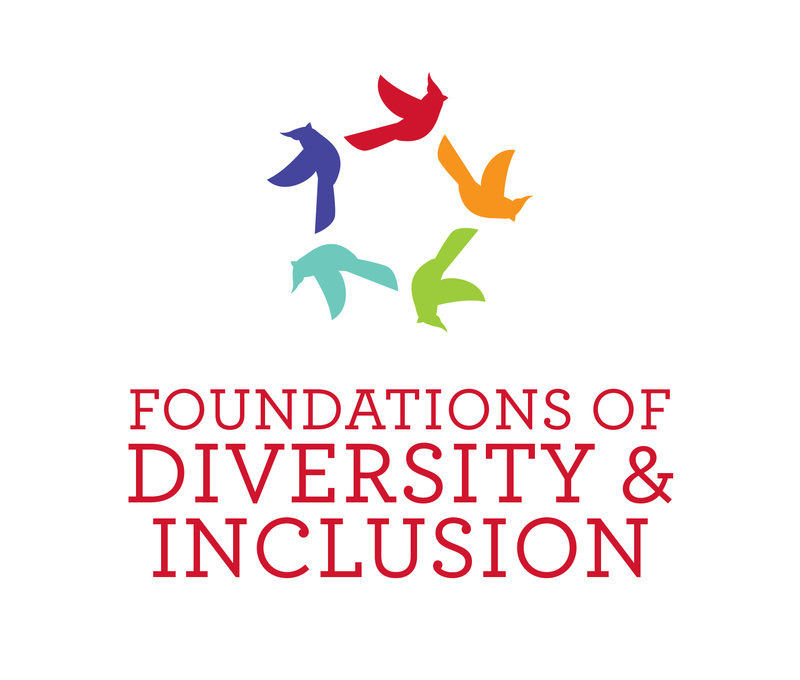 Logo with the words Foundations of Diversity and Inclusion under birds flying in a circle. 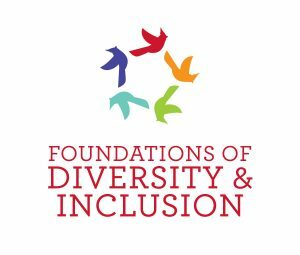 The Foundations of Diversity and Inclusion seminars will be offered through the Center for Teaching, Learning, and Technology throughout the spring. The sessions are open to faculty and staff, but registration is required. The workshop is limited to 20 participants in order to encourage interaction among the participants so please register early. CTLT offers a certificate to those who have completed all three seminars. Participants who have taken one or two of the seminars in the past can earn a certificate by completing the series. The series has been offered three times in the past and so far, 24 people have completed all three workshops. All seminars fall under the AAC&U High-Impact Educational Practice of Diversity/Global Learning. Find out more information at the CTLT Foundations of Diversity and Inclusion website.